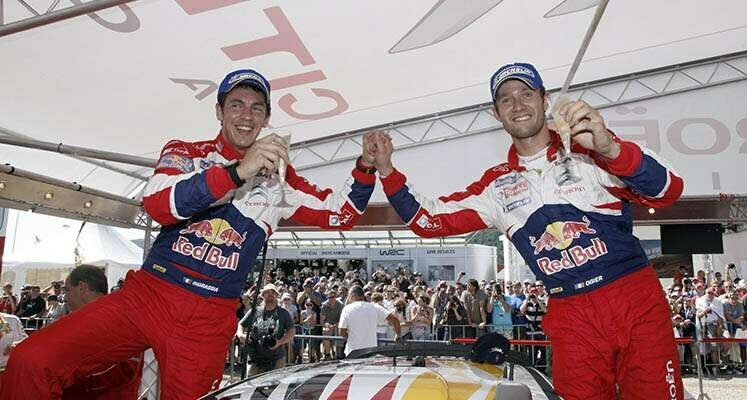 After demonstrating their exceptional talent in the brand's Junior Team, they quickly confirmed their promise in the Citroën's works team (2010 Rally Finland), making an active contribution to the manufacturers' titles won in 2010 and 2011. 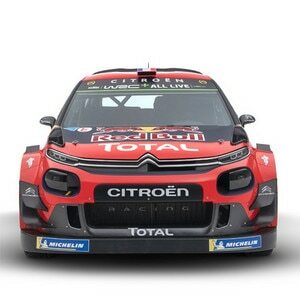 Securing the world champion pairing for 2019 onwards, in a crew that is challenging for a sixth consecutive world title this year; the team - led by Pierre Budar - remains determined to aim even higher with a C3 WRC that has already claimed two overall wins and six podium finishes. Pierre Budar, Citroën Racing Team Principal: "This excellent news is first and foremost about people embarking on a journey, united by the desire to write a new chapter together in our history. I'm obviously delighted to welcome Sébastien and Julien back into the fold. The fact they are joining us is an incredible boost for the whole team. Everyone is going to be even more motivated than ever. We're already pulling out all the stops to make sure our second stint working together adds to our great history in the sport and showcases the Citroën brand. We’re really excited." Sébastien Ogier: "I'm really enthusiastic about the prospect of taking on this new challenge with Citroën as I haven't forgotten that this is the team that first gave me the opportunity to compete in the world championship. There were various factors that influenced my decision. I really like the idea of once again working alongside people with whom things went pretty well a few years back, and I'm also excited by the chance to try and pull off the challenge of becoming world champion with a third different manufacturer. Although I'm not taking anything for granted, I am convinced that the car has definite potential and I have great faith in the people at Satory."